Congrats to Big Walnut Seniors Alle English and Kaitlyn Morrison who made their college commitments official this week. 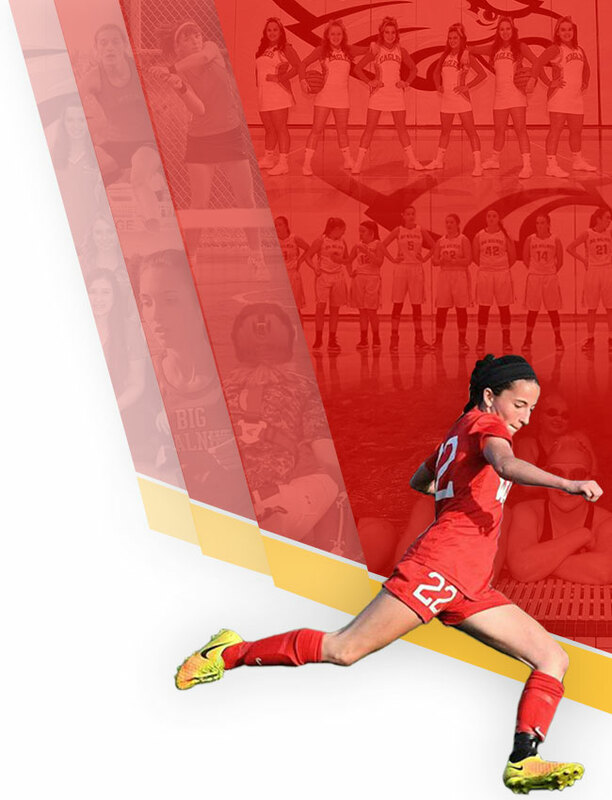 Alle was a key member of the Big Walnut girls soccer team who had back-to-back final 4 appearances. 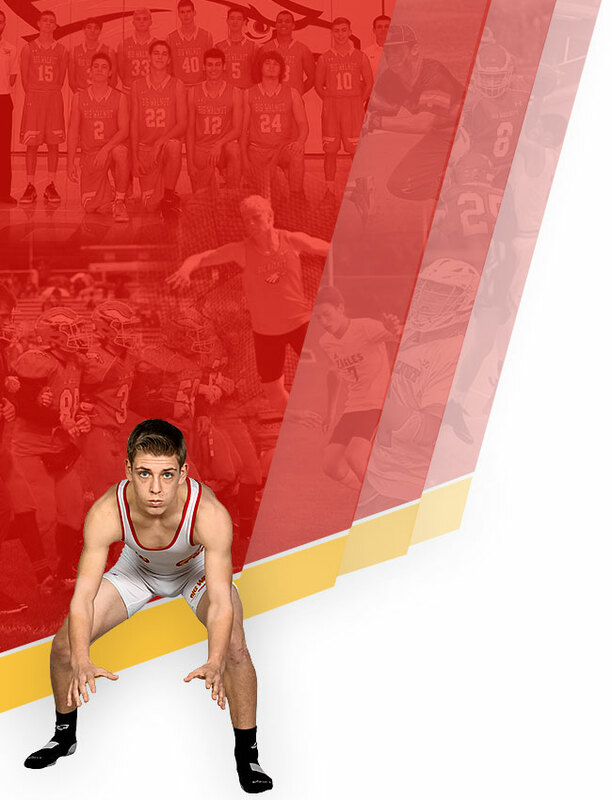 Alle also competes in indoor track and outdoor track in the spring. 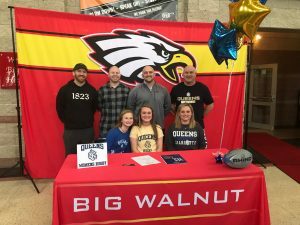 Alle is a tough competitor as is evident by her commitment to girls rugby at the next level. 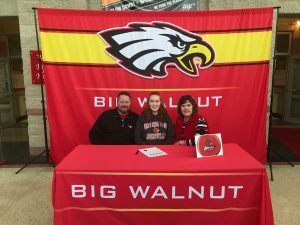 Alle is the first female Big Walnut athlete in school history to compete in girls rugby at the next level. Kaitlyn is a member of the Big Walnut girls bowling team. Currently, the Big Walnut girls bowling team is having their best season ever with a 10-2 record. Kaitlyn qualified for states her sophomore year and that season started to turn the heads of college coaches. Kaitlyn currently has a bowling average of close to 200 and hopes her team finishes the season strong making a run in the upcoming OHSAA bowling tournament. Just like Alle, Kaitlyn is the first female athlete in school history to compete in bowling at the next level. Best of Luck to both Alle and Kaitlyn…….. Reminder, our next signing day is May 7, 2019, for any athlete who has already committed or will commit to competing at the college level between now and May 7th.